All New Hope homes currently listed for sale in New Hope as of 04/26/2019 are shown below. You can change the search criteria at any time by pressing the 'Change Search' button below. If you have any questions or you would like more information about any New Hope homes for sale or other New Hope real estate, please contact us and one of our knowledgeable New Hope REALTORS® would be pleased to assist you. 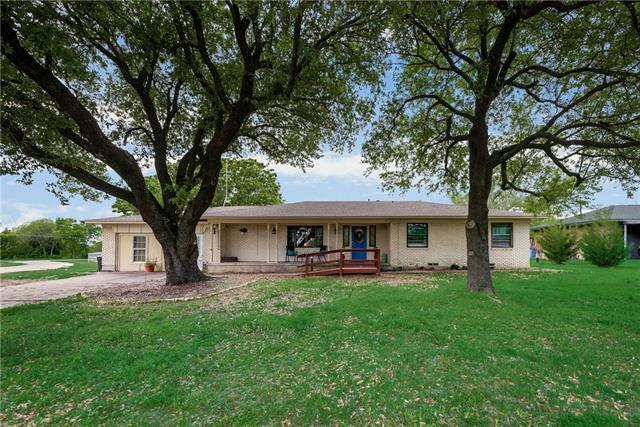 "This charming home boasts country living within minutes of all the modern conveniences that McKinney has to offer! 4 Bedroom home on 1.6 acre lot! Updated kitchen w granite c-tops, breakfast bar & TONS of cabinet space! Family room w brick fireplace & wet bar! Enormous bonus room is great for a playroom, den or man cave! Master bedroom w tray ceiling & bath featuring garden tub & separate shower! 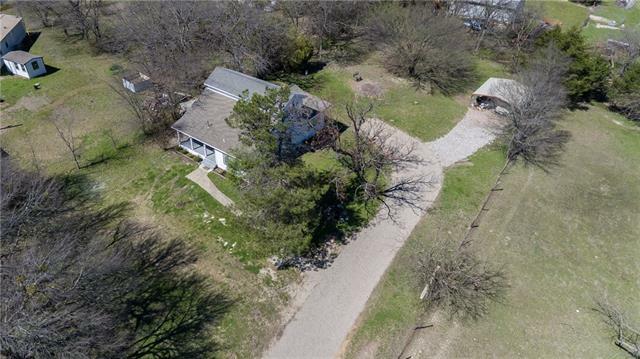 Heavily treed lot w enormous deck is the perfect place to entertain or sit back & unwind after a lon"
"WONDERFUL remodel on an almost 1 acre, private, treed lot. This secluded neighborhood is just 8 minutes from downtown McKinney! 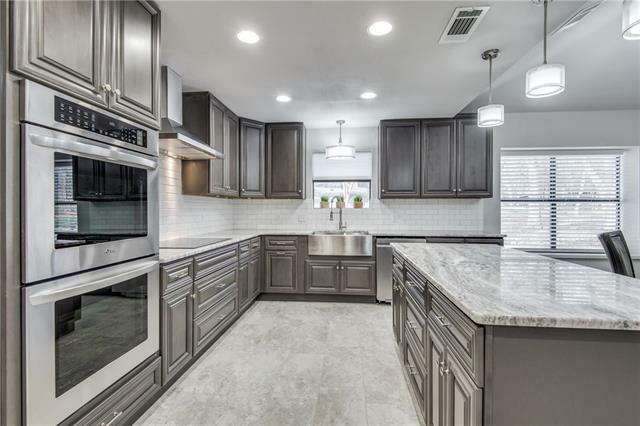 Entire home has been remodeled - high end kitchen and bath finishes including lighting and flooring in todays in colors and style! BRAND NEW 2 car garage with covered access to home. Enormous kitchen with tons of storage, oversized island, double ovens, ss farm sink, subway backsplash and open to family room. 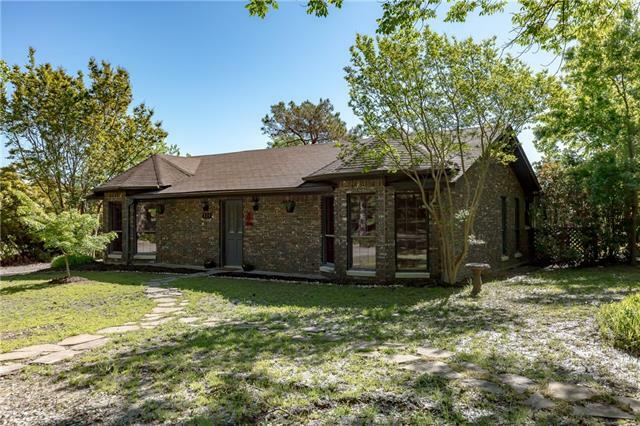 Shiplap walls and ceiling features in the master bedroom"
"Private cul-de-sac setting on 1+ acre treed lot offers beautiful views and is only 5 miles from HWY 75. This attractive and well maintained home features a unique wood burning fireplace that warms the entire home, plant window in kitchen and skylight in living area. Outside boasts a fire pit to enjoy cool evenings, shaded sports court and open patio that is perfect for entertaining or relaxing in the hammock. Large backyard has plenty of room to park RV or boat, plant a garden and to play. Othe"
"Country living not far from the city. This home has a beautiful setting on a half acre lot on a quiet secluded county road.Enjoy the spacious yard and country home feeling as you enter the drive way.This 2 story home has recently been completely remodeled and updated. New bathrooms and new kitchen,All new appliances and granite counter tops.Refinished hardwood floors in the huge living area and new carpets throughout. 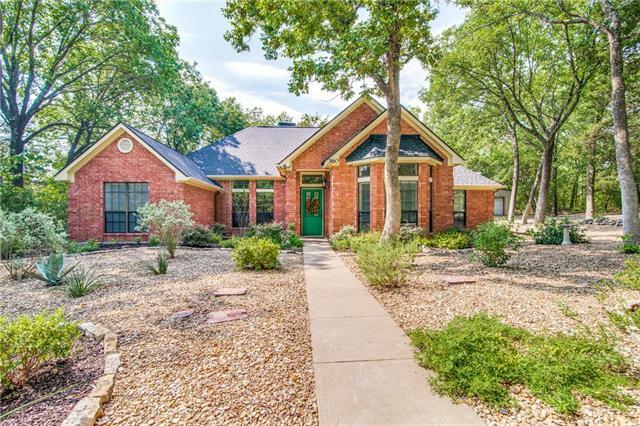 Master bedroom is on the main level.A Great home for those wanting that freed"
"DARLING MCKINNEY ISD updated home!Looking for country living just minutes from town? Updates throughout including plumbing & new carpet in 2018. Kitchen includes granite counter tops, new disposal & stainless steel fridge. Great closet space& storage!! Garage has been converted to a bonus room that can be used as storage or living with a huge walk in closet."